Homemade waffles are one of the foods on my list that I make for my family but am unable to enjoy myself, because they aren’t gluten-free. 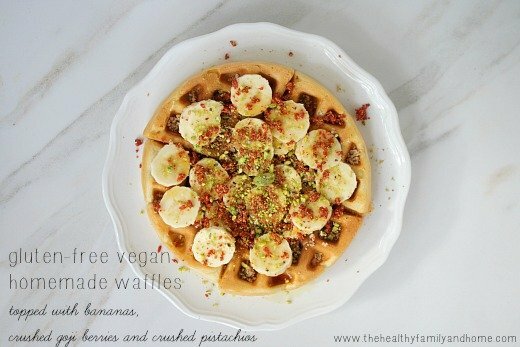 But I found this recipe for not only a gluten-free waffle, but grain-free, dairy-free and vegan as well. 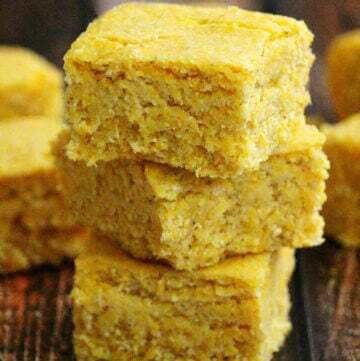 The ingredient list is very simple, not using a complicated list of gluten-free flours and ingredients but primarily chickpea flour. 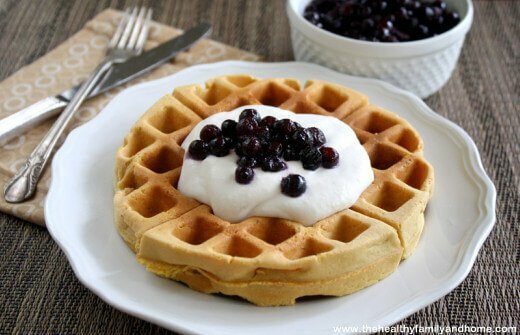 While the original recipe describes them as a “savory” waffle as opposed to a sweeter-type waffle, they were perfect for me and I added a touch of extra sweetness to mine with some homemade coconut cream and wild blueberries. 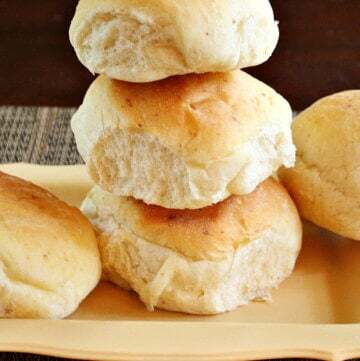 Ingredients: ENRICHED FLOUR (WHEAT FLOUR, NIACIN, REDUCED IRON, VITAMIN B1 [THIAMIN MONONITRATE], VITAMIN B2 [RIBOFLAVIN], FOLIC ACID), WATER, VEGETABLE OIL (SOYBEAN, PALM, AND/OR CANOLA OIL), EGGS, BUTTERMILK, LEAVENING (BAKING SODA, SODIUM ALUMINUM PHOSPHATE, MONOCALCIUM PHOSPHATE), SUGAR, CONTAINS 2% OR LESS OF SALT, SOY LECHITHIN. Vitamins and Minerals: CALCIUM CARBONATE, VITAMIN A PALMITATE, REDUCED IRON, NIACINAMIDE, VITAMIN B12, VITAMIN B6 (PYRIDOXINE HYDROCHLORIDE), VITAMIN B1 (THIAMIN HYDROCHLORIDE), VITAMIN B2 (RIBOFLAVIN). Soybean Oil/Soy Lecithin – soy is a well known and documented GMO ingredient. Unless it is labeled “organic” or is labeled “Non-GMO Project Verified”, we can only assume it’s made from GMO soy. Canola Oil – canolia oil is a well known and documented GMO ingredient. Unless it is labeled “organic” or is labeled “Non-GMO Project Verified”, we can only assume it’s made from GMO canola. Eggs – if they aren’t organic or pasture eggs, it’s highly likely they are coming from farms that use antibiotics, hormones, fed GMO grains, etc. Buttermilk – if it’s not organic or the milk you are consuming is not coming from a local, family farm, it’s highly likely the milk is coming from factory-farmed cows that have been given antibiotics, hormones, fed GMO grains, etc. 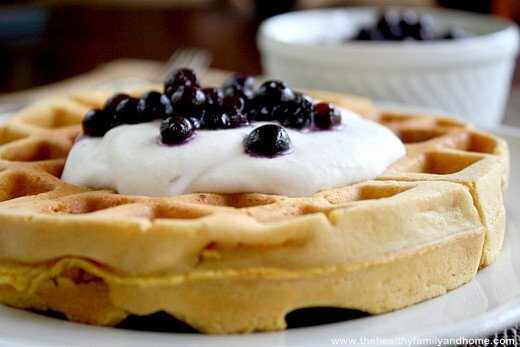 Tip #1: These are not sweet waffles. 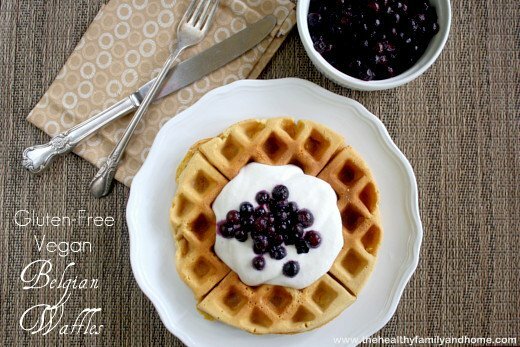 If you prefer a sweeter waffle, increase the amount of sweetener in the recipe and/or add maple syrup as a topping. 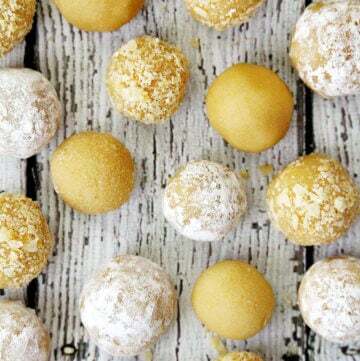 Tip #2: Since the primary ingredient in this recipe is “chickpea flour”, they have a very strong, distinctive chickpea flour flavor which may not appeal to you. If you don’t like the taste of chickpea flour, this would not be a good recipe to try. Tip #3: These can be a little tricky coming off the waffle iron and need to be handled with care. You may want to spray the iron with a non-GMO cooking spray to help with this. Make sure you leave them on the iron long enough to get crispy on the outside, as well as cook all the way through on the inside. If you are using the same brand of waffle iron I have, I have found the best results with the setting in the middle of “2” and “3”. Tip #4: You can use the sweetener of choice. 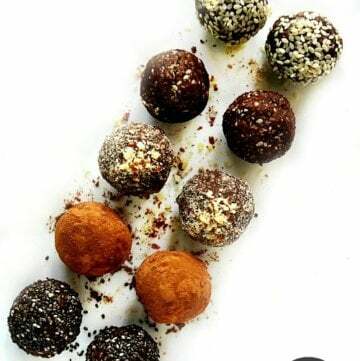 I used raw coconut crystals and increased the amount of sweetener from the original recipe (and they still weren’t overly sweet). Step 1 Heat your waffle iron. 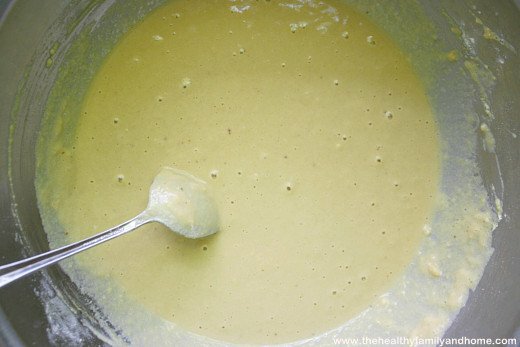 Add the almond milk and apple cider vinegar in a small bowl and let it sit for few minutes. 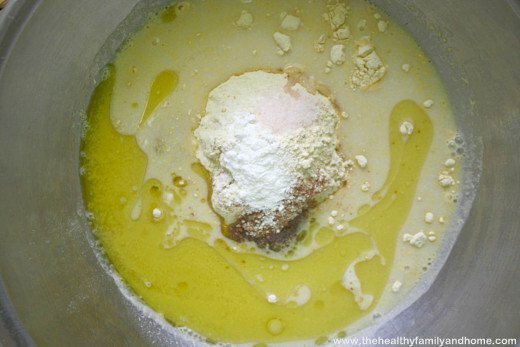 Add all the rest ingredients and mix until well combined. 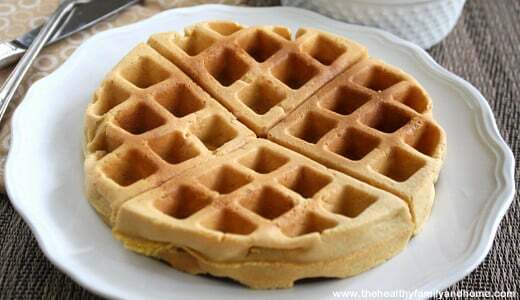 Pour batter into your waffle iron and cook according to waffle maker directions. Serve with homemade coconut cream, your favorite fruit or maple syrup. 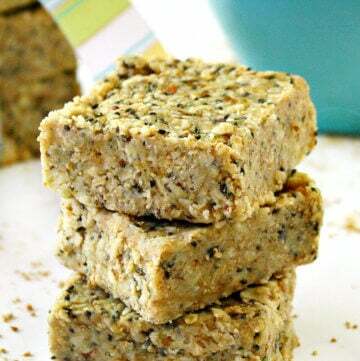 Can I substitute all purpose gluten free flour instead of chickpea flour and tahini for almond butter? Hi there Jaclyn! I’ve never tried either substitution so I’m not sure if it would work. I was going to make a batch last night to test it with the all-purpose gluten-free flour and almond butter but realized I was out of gluten-free flour. 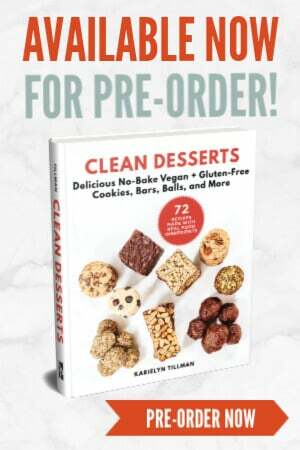 When I re-stock, I will make a batch and update the recipe page if they worked. 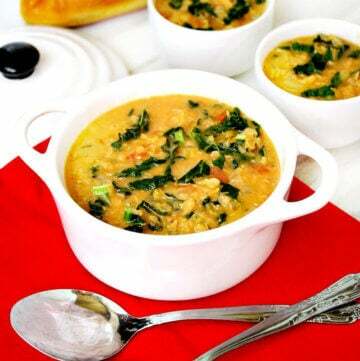 Thanks for posting this simple, yet amazing recipe. I used coconut light milk instead of almond milk and instead of baking powder used 50/50 baking soda and cream of tartar! 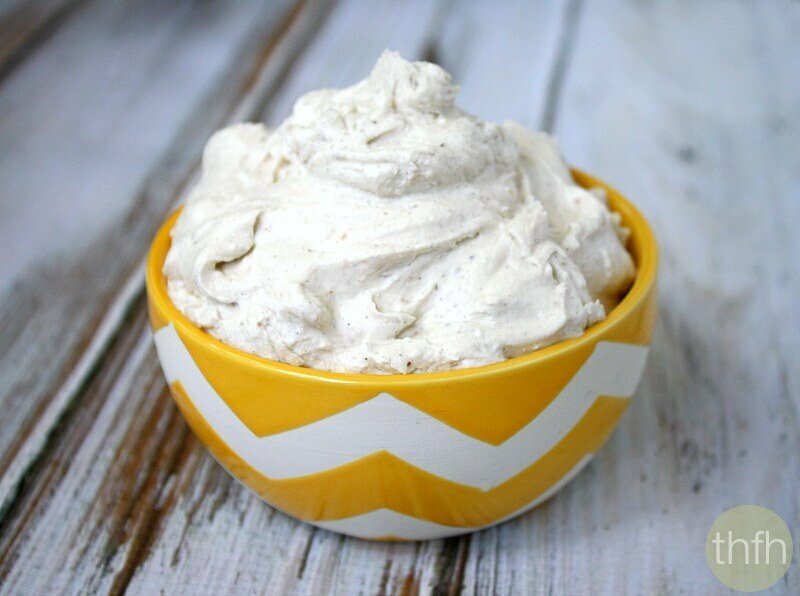 Excellent t recipe! Thanks! Hi there Chef Willy! 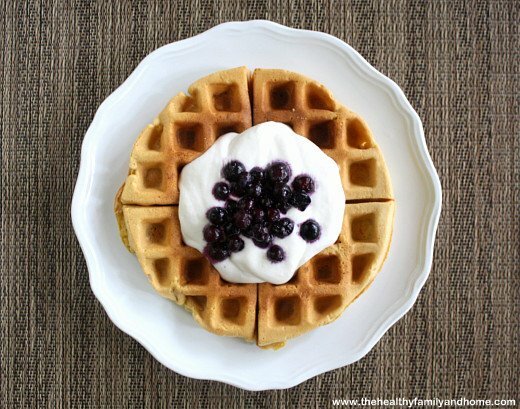 I’m so glad to hear you enjoyed the waffles and I love the substitutions you made…especially the coconut milk! Can I substitute almond milk for water? Hi there Mandana! I haven’t tried that before, but I don’t see why the almond milk wouldn’t work as a substitute for water. 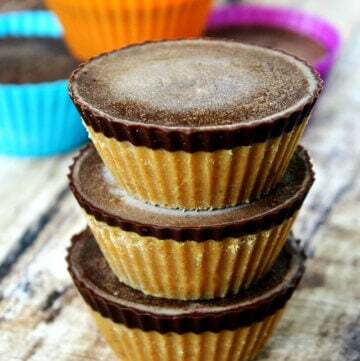 I am wondering if it is possible to substitute the almond milk in these. Hi there Sue! 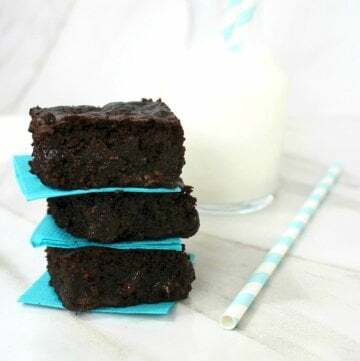 Yes, you can substitute any non-dairy milk (or even dairy for non-vegan) for this recipe.